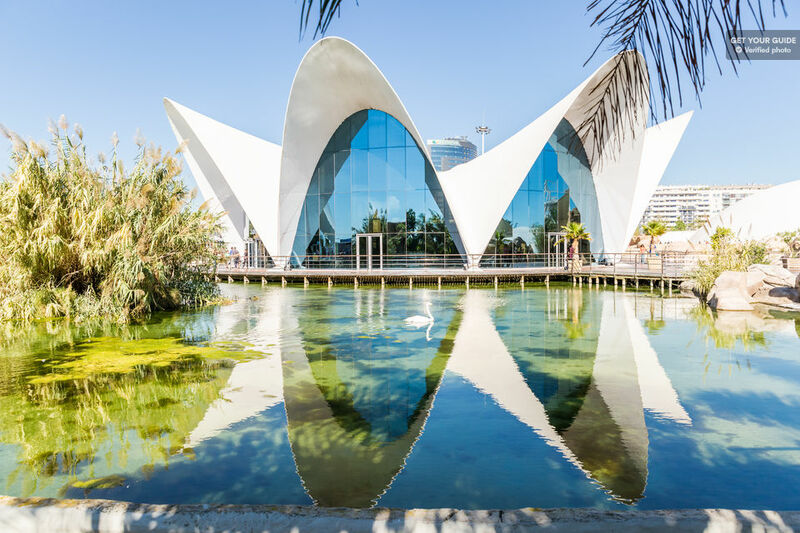 Built on 2 levels, the upper floors feature outdoor exhibitions and are surrounded by a magnificent fresh water lake inhabited by pelicans, cormorants and flamingos. On the lower level, you will find the largest aquariums in Europe, containing representatives of the world’s main marine ecosystems. Go on a journey through the Mediterranean, global wetlands, temperate and tropical seas, the Antarctic, Arctic, oceans of the world, and even the Red Sea. The Dolphinarium alone contains more than 24 million liters of water, reaching a depth of 10.5 meters. Get to know the behavior of more than 45,000 aquatic creatures from 500 different species, including belugas, walrus, jellyfish, sea lions and sharks. 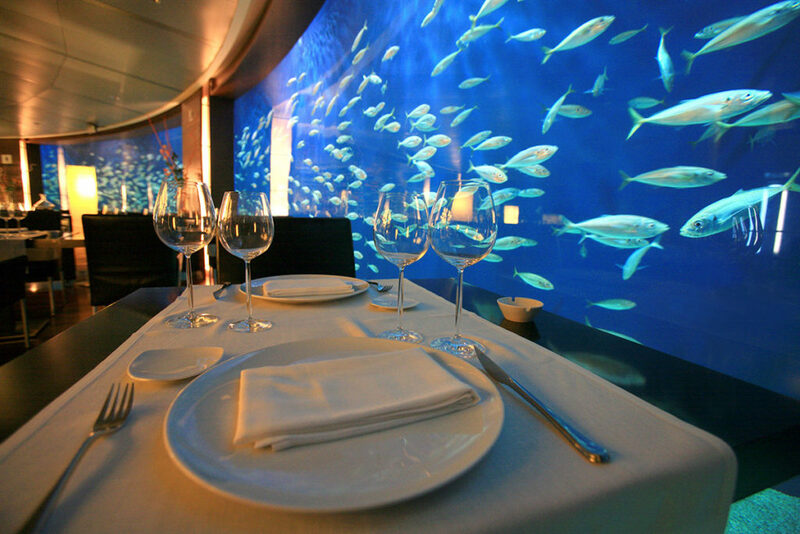 And, when you fancy a break, there’s even an underwater restaurant!